If you’ve experienced any fire or water damage at your home or office – it might not be too late to save your valuable carpets or upholstery. Scroll down to learn more about what we can do to help! 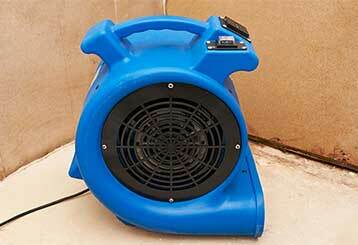 What is emergency water extraction and dehumidification and how can it prevent water damage? Here is all the info you need so you'll know what to do. 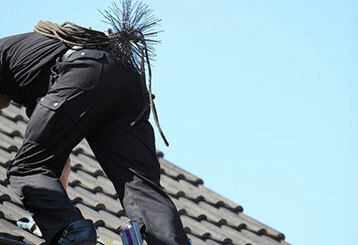 Professional fireplace and chimney cleaning services will help you maintain a cleaner and safer house. This next article will tell you everything you need to know. 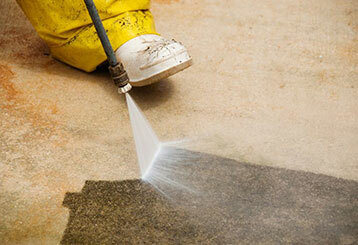 Fire and smoke damages can not always be repaired. 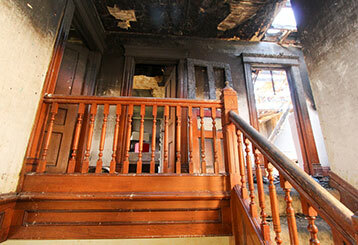 That's why after a fire, you'll need a full professional assessment – we can help! Click here to find out more. Pressure washing and auto scrubbing can be used to clean hard and stubborn stains and residues and get those floors shining again. Read more about it right here. What damage can be caused by water? 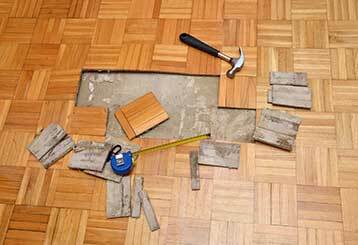 Can water damages be fixed? How's best to go about it? Read more on about it and learn how we can help here!